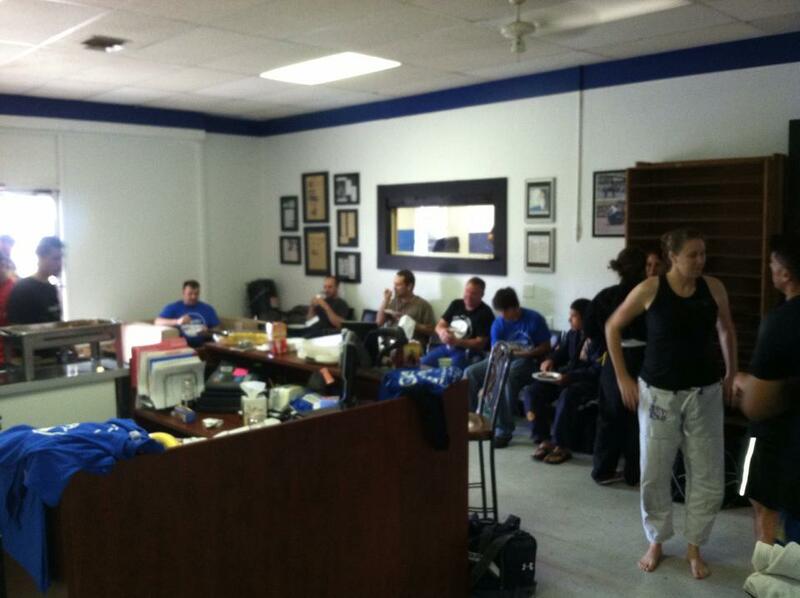 The William Vandry BJJ Association held its second quarter seminar in Austin, Texas. Vandry formed this Association in 2003 to reach out to students who did not have a black belt or a certified instructor in his local area. 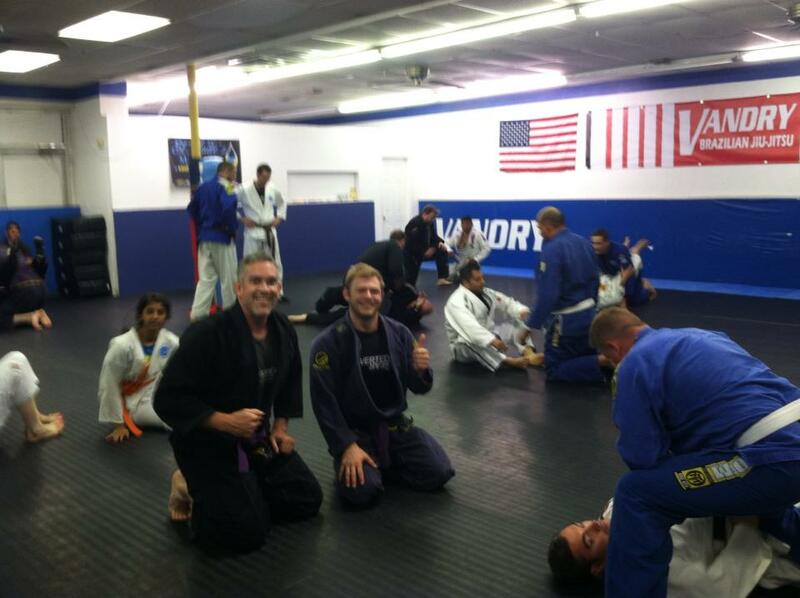 Vandry has reached out to BJJ students desiring a legitimate rank, lineage, current techniques, and involvement and becoming part of a community. 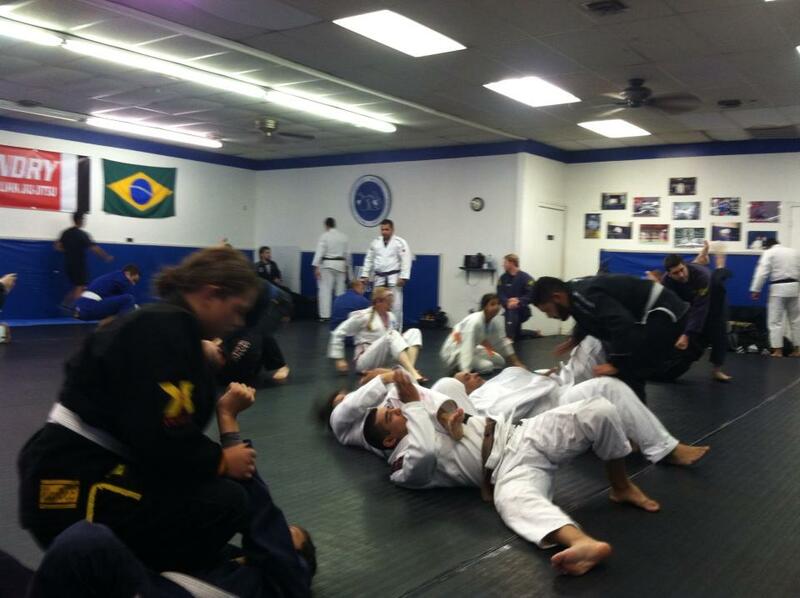 Black belt representatives from Arizona and students from across Texas attended. The seminar originally scheduled for three hours, lasted over four. 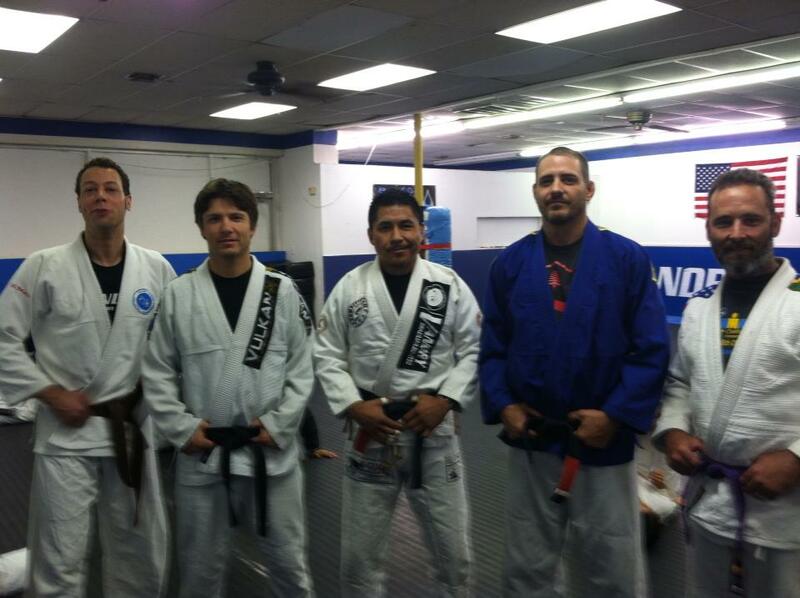 New ranks were given to Brown belt Jeff Anderson, and blue belt Jorge Ibarra. A luncheon was held to raise money for the TexasSchool of the Blind’s CampChallenge, a yearly project to involve blind students in physical activities headed by Kristine Seljenes, head P.E. instructor at the School of the Blind and visually impaired. 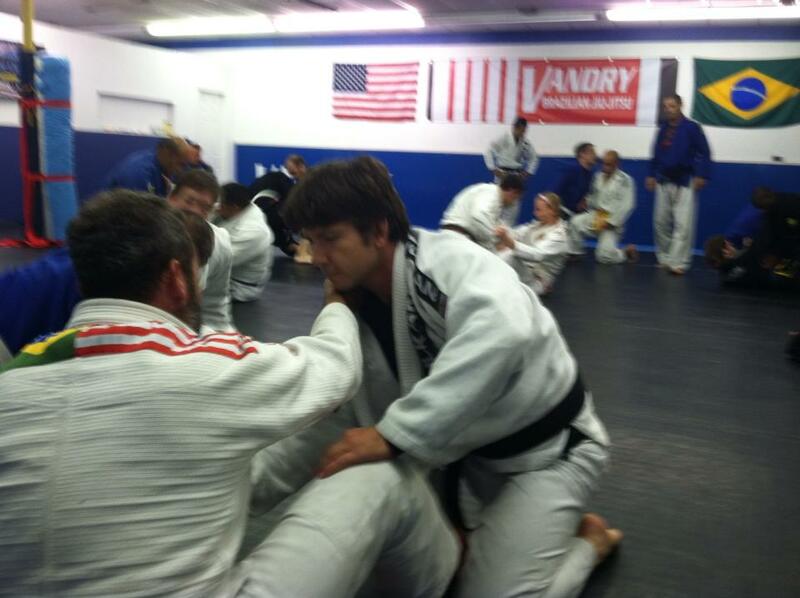 June 15 will be the third Annual Camp Challenge, and William Vandry will heads the BJJ program each year. Funds raised by Vandry support CampChallenge, newer programs, and to cover costs. 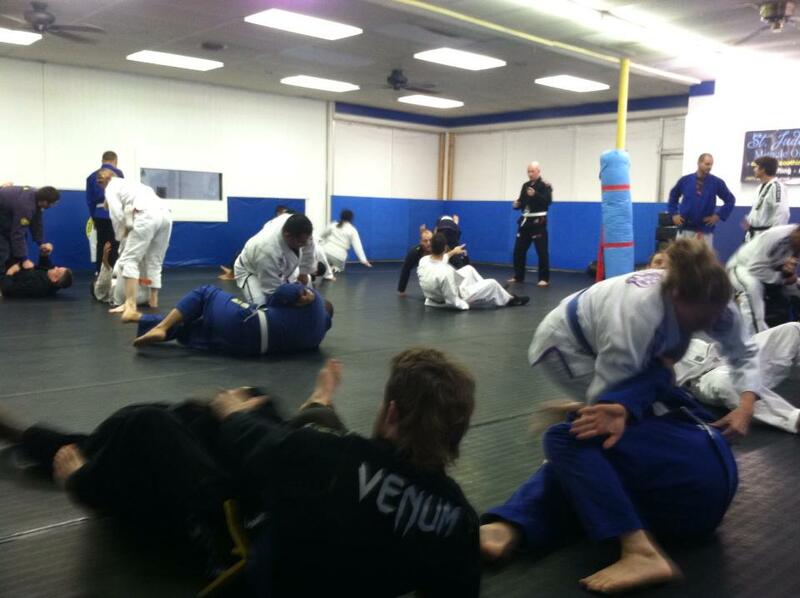 Techniques on leglocks defending back attacks, and newer collar chokes were taught. Questions were answered, and training with fellow students were paced to explore new strategies. Vandry will hold the next Association seminar in September. Get it on your calendar! If you are a student or a supporter of Vandry’s school of the blind fundraiser, please drop off a donation at the academy or call at 512-585-1289.